Proposals are due no later than 2:00 p.m. on Friday, May 10, 2019. Any proposals received after this deadline may be returned to the offerer unopened. 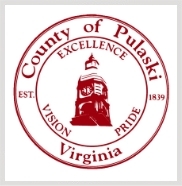 Pulaski County, Virginia reserves the right to reject any and all proposals and/or divide any project into sections.  Pulaski County is an equal opportunity/affirmative action employer.